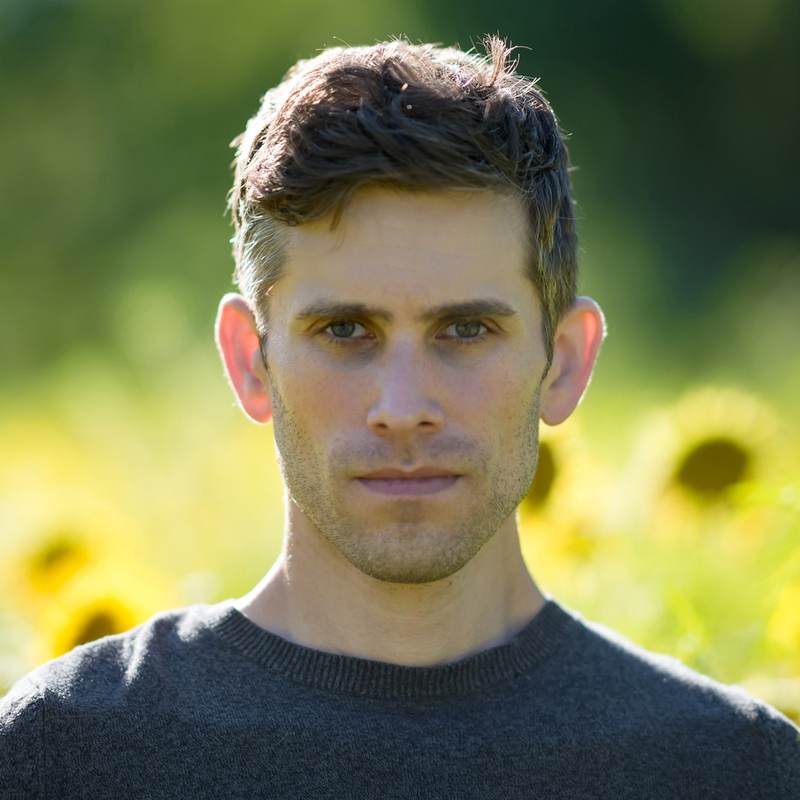 Clarke Whitehead Acting as primary dramaturg at Keegan Theatre, Clarke has worked on a wide range of productions and projects, among them: Hamlette (Keegan PLAY-RAH-KA), Stones in His Pockets, Top Girls, Other Life Forms, and The Baltimore Waltz. 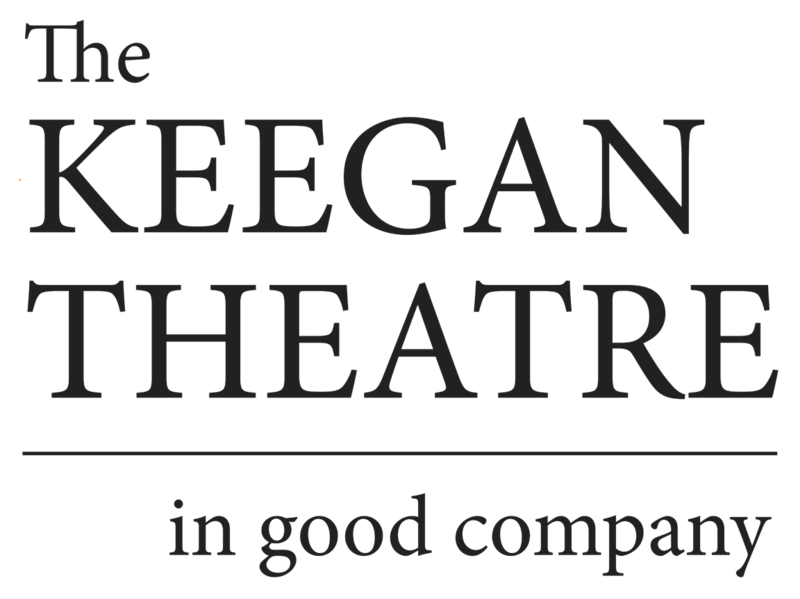 Before joining the Keegan Theatre team, he completed a Theatre Master of Arts at The University of Ireland, Galway, focusing on dramaturgy and devised performance. While in Ireland, he facilitated Irish cultural works, including the plays 100 Shades of Grey and Memories. He continues this devising process for Keegan PLAY-RAH-KA’s youth programming, acting as facilitator for teen classes and mentoring students in the creation and presentation of their own original works, including 2017’s Techno Terror and In Our World(s) and Summer 2018’s In My City. Fostering creativity, problem solving, intrapersonal communication, and self-confidence, theatre education provides students with the tools they need to change their world. It gives students an avenue for personal expression. It embraces those that see themselves as “different.” By performing, writing, and playing, students gain a greater outlook on life, as individuals, as members of the community, and as members of the human race.